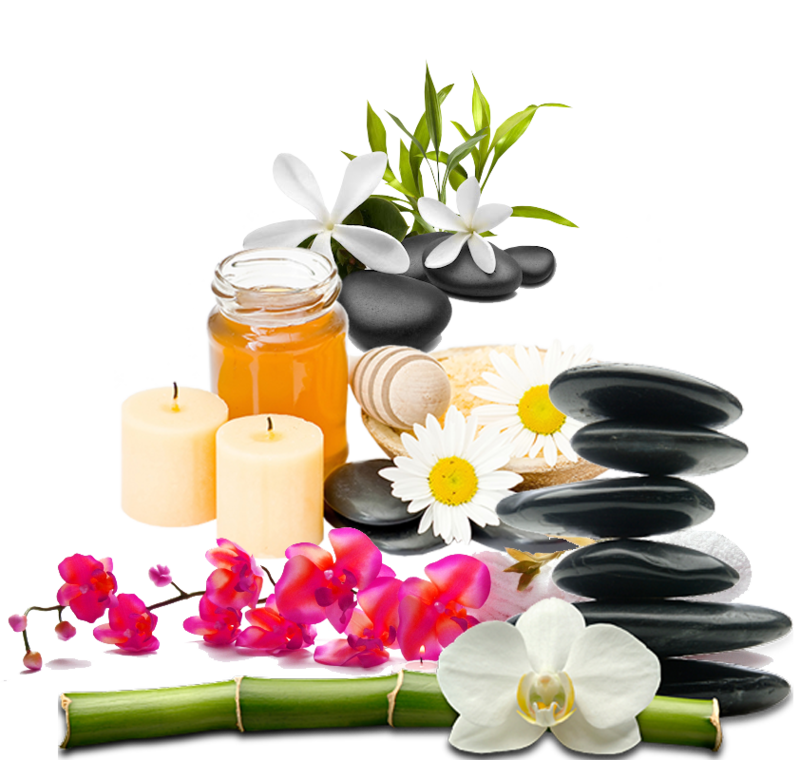 ﻿ The angel touch | Top body massage parlour centre in Bhubaneswar. 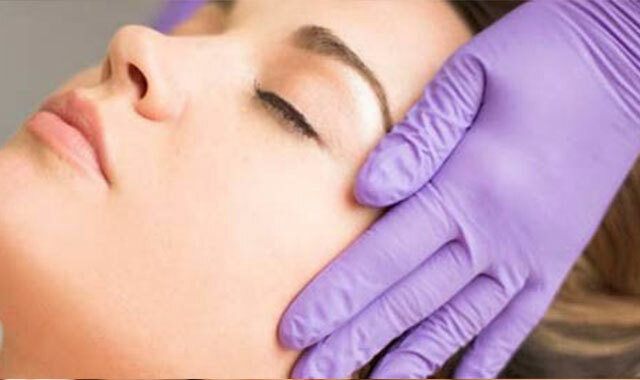 The Angel's Touch Spa's vision is to offer high standards of services through ethical business by adopting transparent practices and thereby winning our client’s trust and respect with a smooth angel's touch. The perfect balance of experience and enthusiasm.A stickler for perfection and high standards of product & service quality, we spearheads the manpower and services development. The idea is to extend an excellent ambience combined with great therapies to those who want more than just a temporary relief. Pamper yourself at the Spa with a variety of massages, herbal baths and body wraps. Located in the heart of the temple city, ‘The Angel Touch Spa’ is the most comprehensive and committed Spa in Sahid Nagar. This luxurious Spa is equipped with lotsof ultra-modern facilities to beat the stress and relax you completely. Whenever you visit this spa in Bhubaneswar, firstly the mesmerizing atmosphere and the premium interior within will catch your soul. 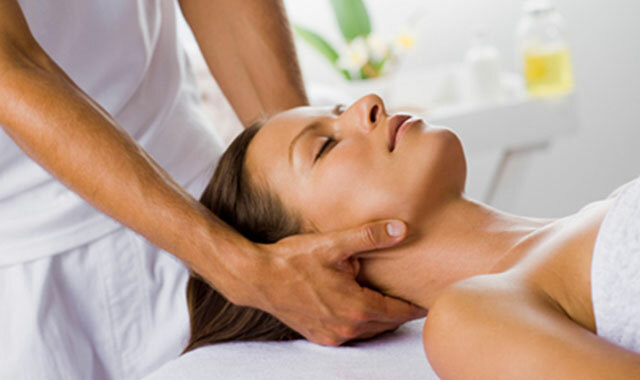 Being the best body massage center in Bhubaneswar, The Angels Touch, brings the most ancient massage techniques as well as the most recent spa treatments to please its guests. With creative beauticians and experienced massage therapists we let you feel the divine touch of healing and beautification at ‘The Angel Touch’ Spa. As a unisex spa in Sahid Nagar, we offer a wide range of massage therapies including the traditional Thai massage therapy, Swedish massage therapy, Deep Tissue massage, LomiLomi Therapy and many collaborated massage therapies which are known as the signature therapies of us. The main focus of ‘The Angel Touch’ Spa is to ensure the wellbeing of the body, mind,and soul of each and every individual of the state. 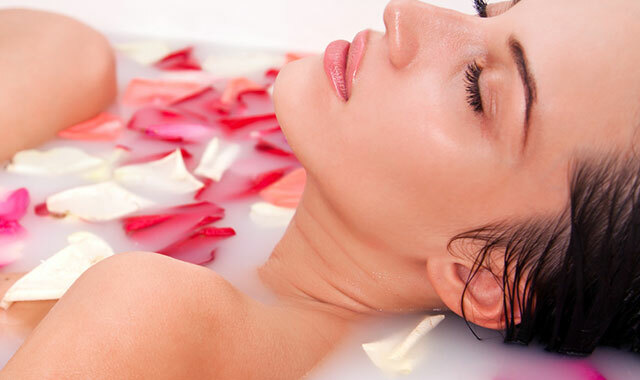 Our offered packages are affordable and based on customer reviews which let you enjoy the most expensive spa and massage therapies conveniently. Health, beauty, and wellness are intricately linked.Relax with massage and spa services at our professional day spa in our Spa. So The Angel Touch is committed to offering you an excellent all round spa experience. Enter the email id you use to log in to The Angel Touch.